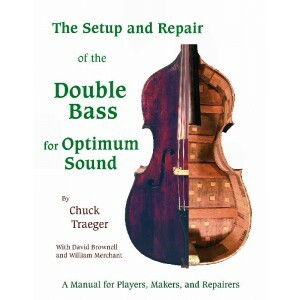 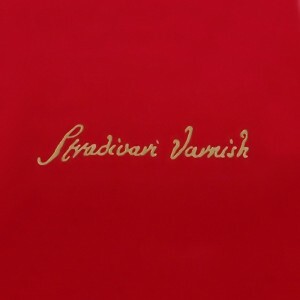 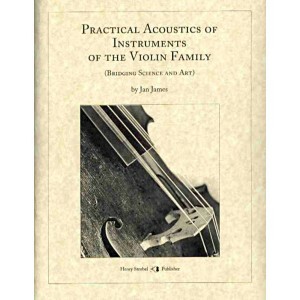 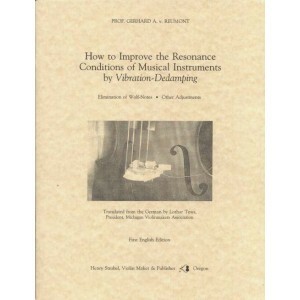 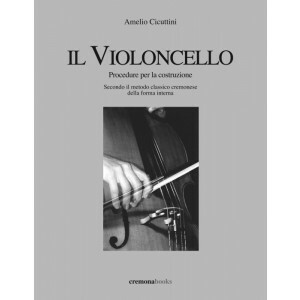 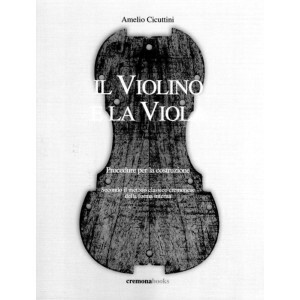 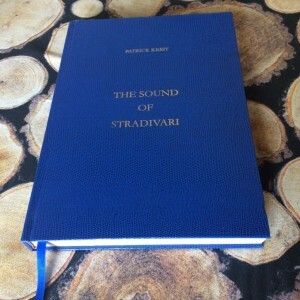 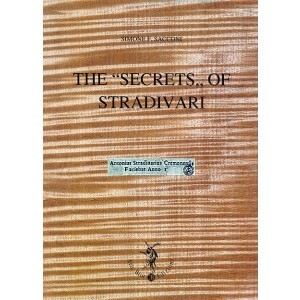 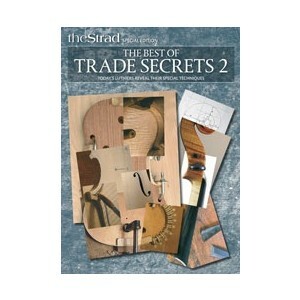 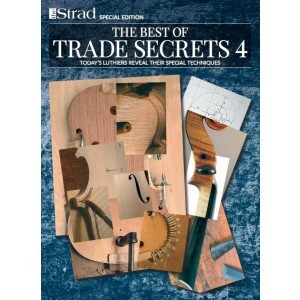 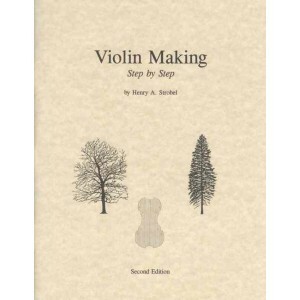 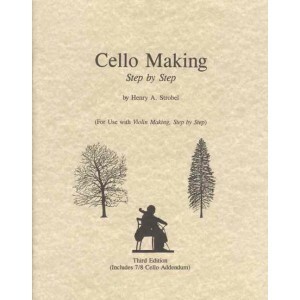 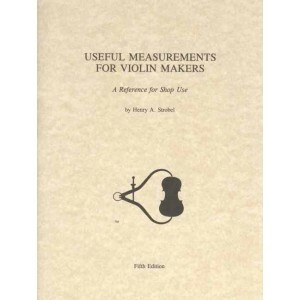 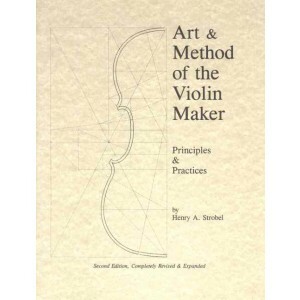 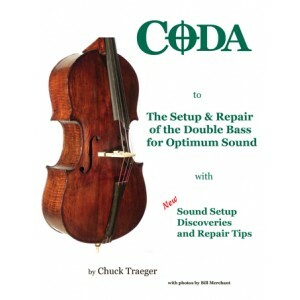 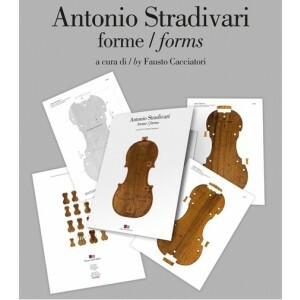 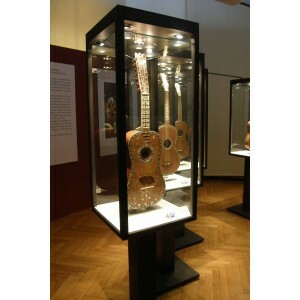 Here you will find the best books to learn about various technics and tricks on violin making and restoration. 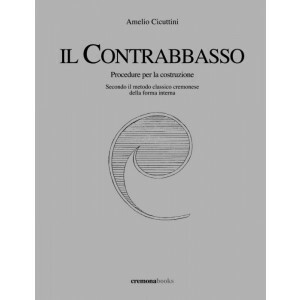 Il Contrabbasso. 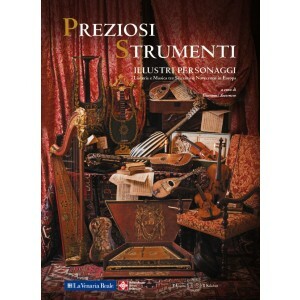 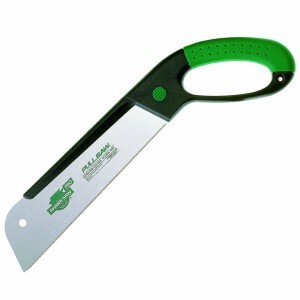 Procedure per la costruzione.